Frontiers Music Srl will release HAREM SCAREM's fourteenth studio album, "United", on May 12. The disc offers up eleven tracks of trademark HAREM SCAREM music from Harry Hess (lead vocals, keyboards), Pete Lesperance (guitars, bass, keyboards), longtime drummer Creighton Doane, and backing vocals from original sticksman and current RED DRAGON CARTEL singerDarren Smith (who will be playing live drums for the band on tour dates). Frontman Harry Hess says: "This year will mark the thirtieth year of HAREM SCAREM and I can tell you that we are just as excited about writing and recording today as we were then. The brand new 'United' album is one of the best collection of songs we have ever put on one release and I can't wait for everyone to hear it!" 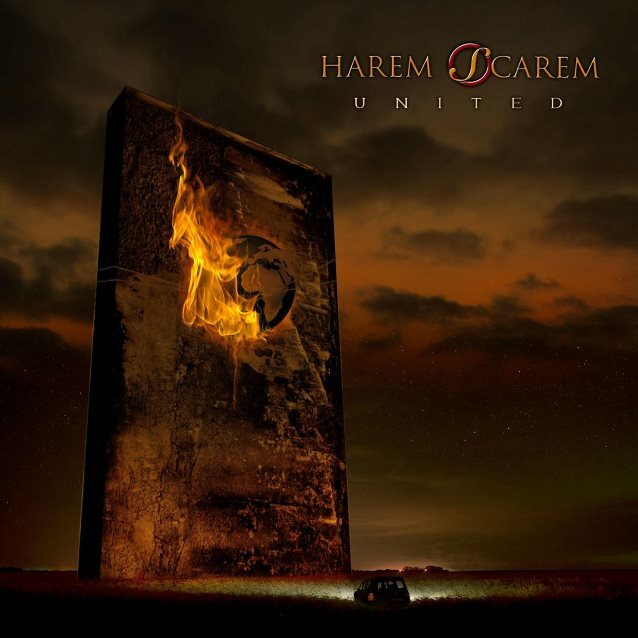 HAREM SCAREM make it clear they still have something to say right from the start with the title track, "United", a chunky slice of guitar-driven melodic rock nirvana that kicks off their strongest studio outing since the early 2000s. From there, the album lifts off with well-crafted songs featuring big choruses with simple and addictive hook-laden earworms. Each track carries a power-rock-packed punch, swaggering riffs, and hooks to die for. Hess and Lesperance without a doubt show the world that their partnership still works, that they indeed are still "united." 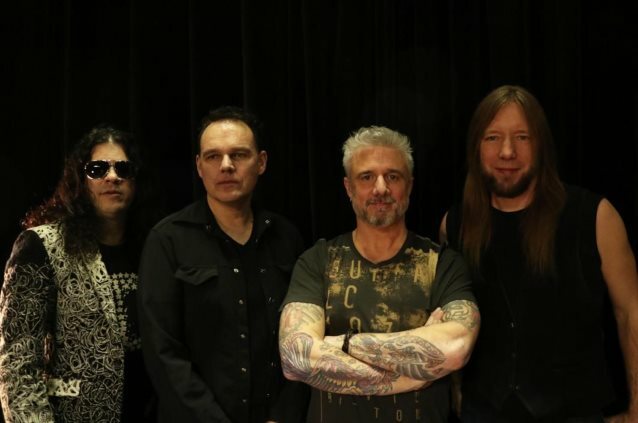 With sales of well over a million records in forty-three countries and twelve Top 40 hits around the globe, HAREM SCAREM has returned and is ready to dominate while touring the world in support of "United".